Congratulations to our school’s Swim Team on their very impressive performance at the Connaught Schools Championships on Oct. 21st. 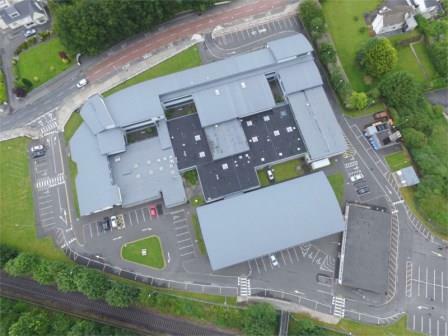 The school was represented by Cara Fitzpatrick, Eva Fitzpatrick, Eliza Heaslip, Erika Lowe, Emily Martin, Sile McAuley, Emma McManus and Millie O’Brien. 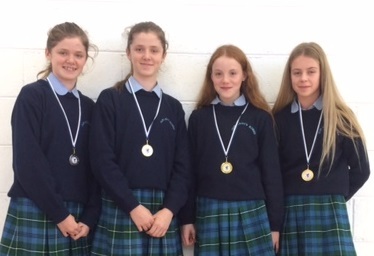 Ava Fitzpatrick, Cara Fitzpatrick, Erika Lowe and Emily Martin took gold in the Junior Relay. (Freestyle & Individual Medley). Erika Lowe took gold in the Junior Freestyle and silver in the Junior Back Crawl. Emily Martin took gold in the Junior Breast Stroke. 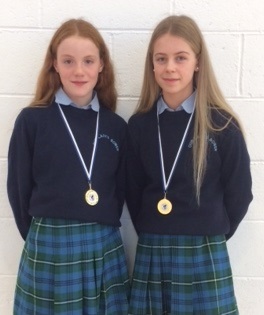 In addition, Erika Lowe and Emily Martin qualified for the Connacht Interprovincial Swim Team. Many congratulations to all the girls and their coaches in Athlone Swimming Club.